The same user ID and means of authentication in the Internet bank allow you managing your accounts in Estonia, Latvia and Lithuania. Intra-group payments of companies – international payments for mutual settlements for company groups at discounted charges. Group account enables an overview of the group’s funds that allows a more efficient management of the group’s assets. Opening accounts in foreign banks and for Swedbank, AB clients through foreign banks. Swedbank, AB offers companies located abroad or clients who have an account with a foreign bank to use their account through SWIFT. Swedbank is a full member of UniCash from 2008, which means that the international business opportunities offered to your company are now even greater. 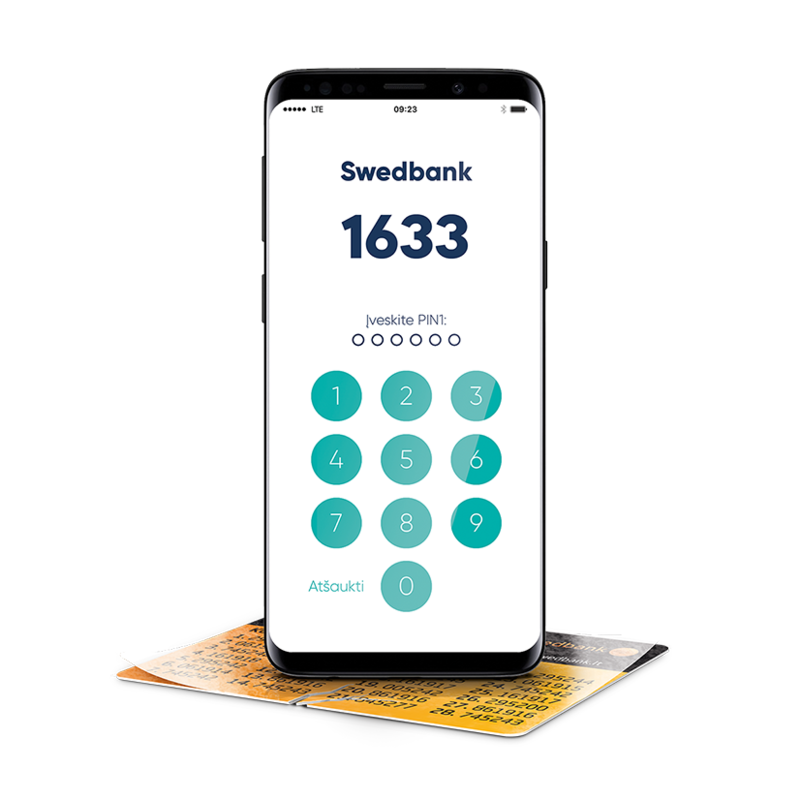 UniCash covers 13 main European banks and Swedbank’s membership makes it easier for companies to open and manage accounts outside their home countries.